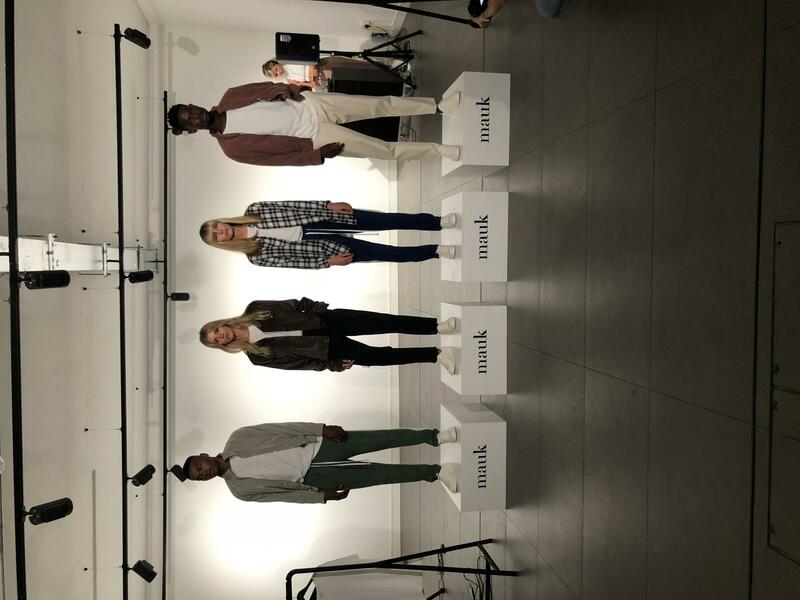 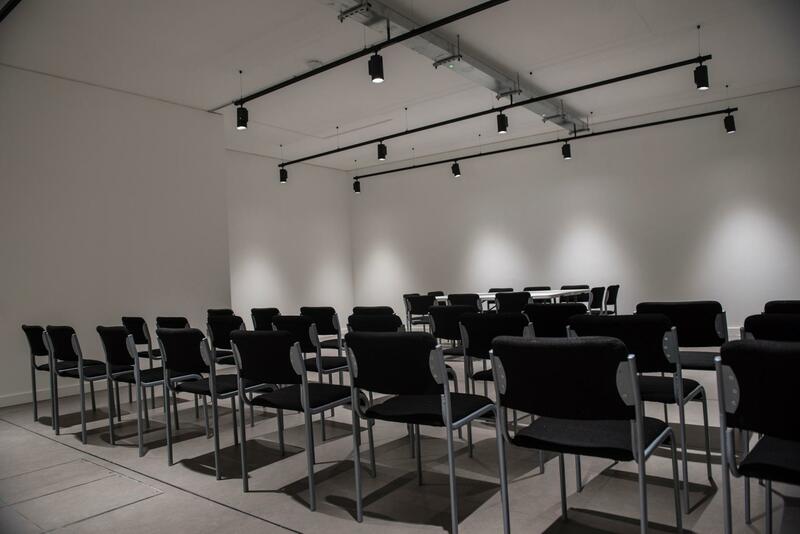 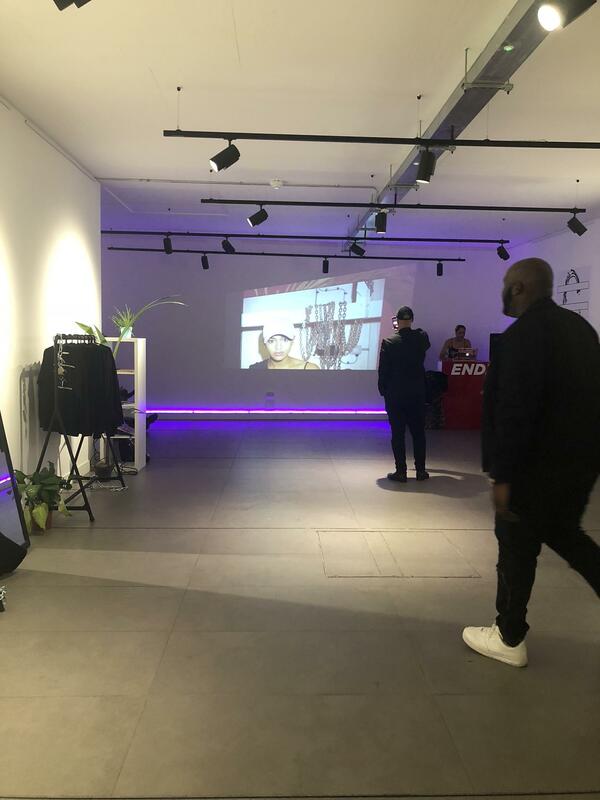 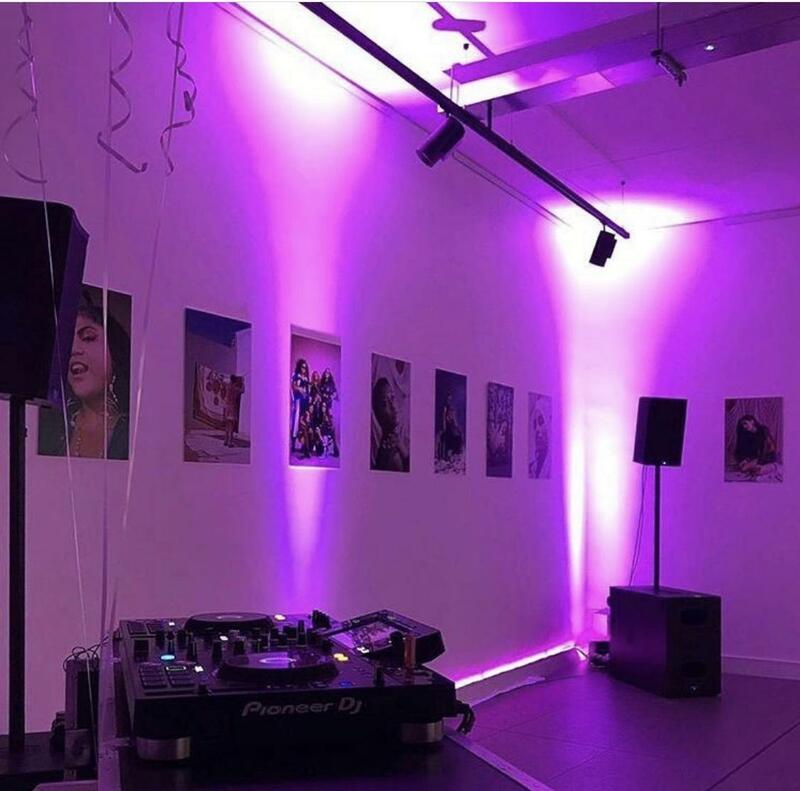 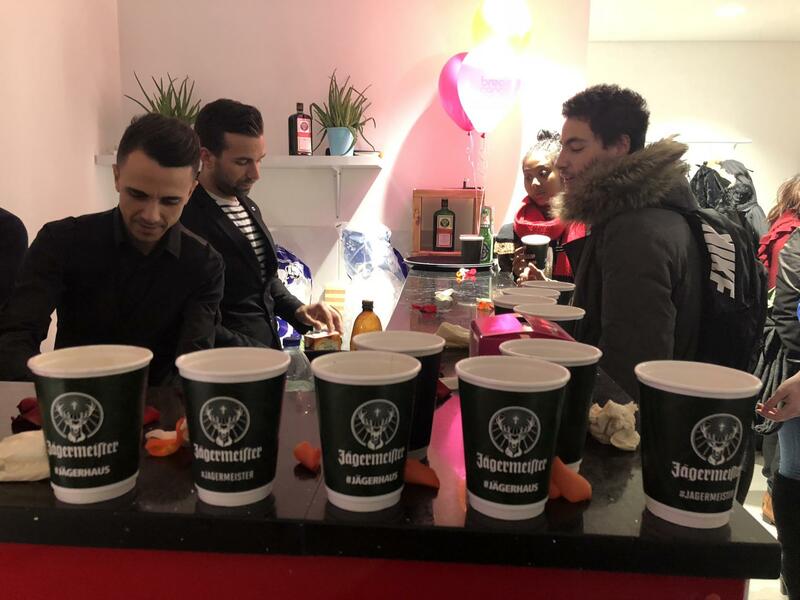 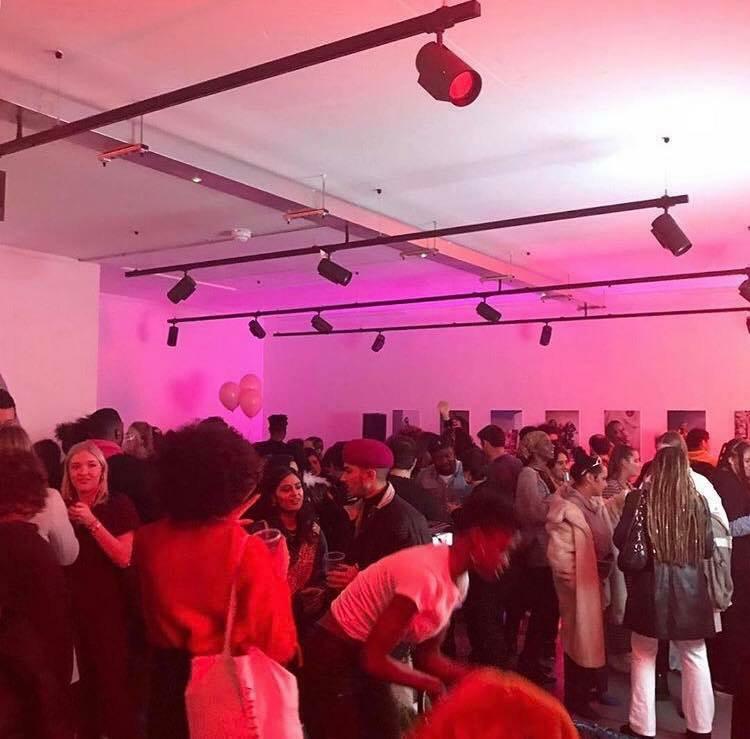 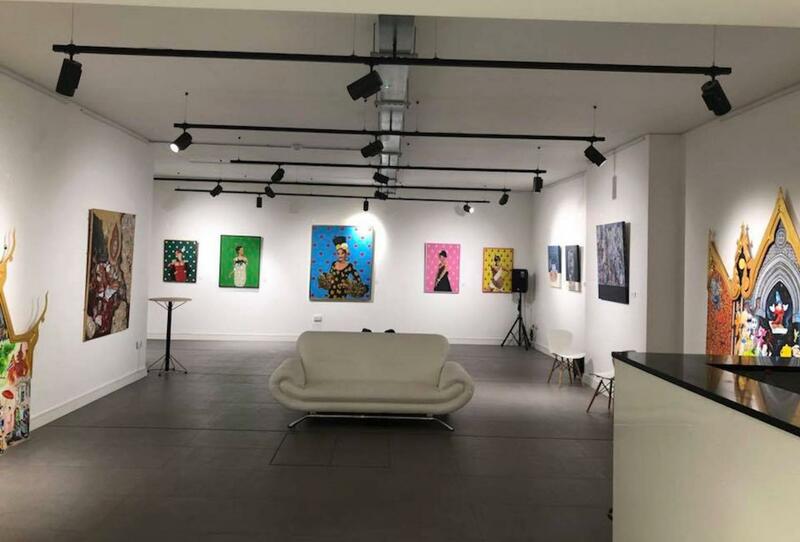 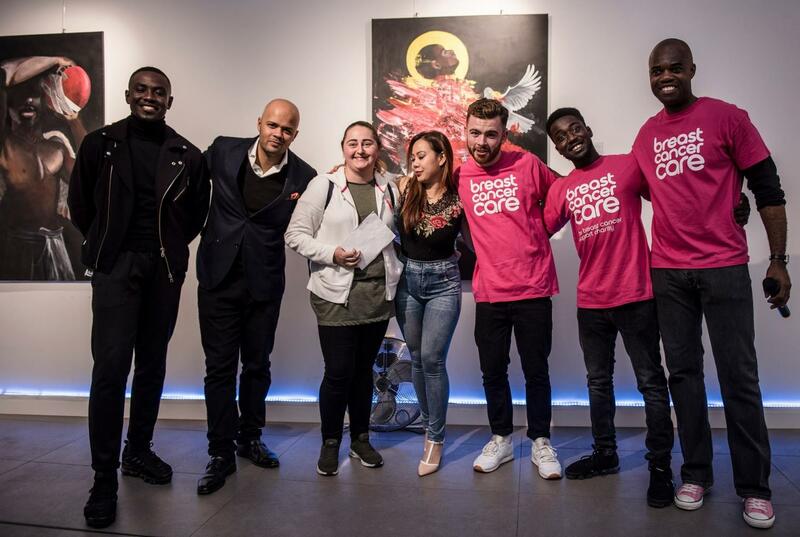 Situated in the heart of Old Street and a stone throw away from the famous Nobu - Shoreditch, this Art Gallery / studio comes fully licensed to serve alcohol and plying music which makes the space very valuable and versatile to suit all kind of events. 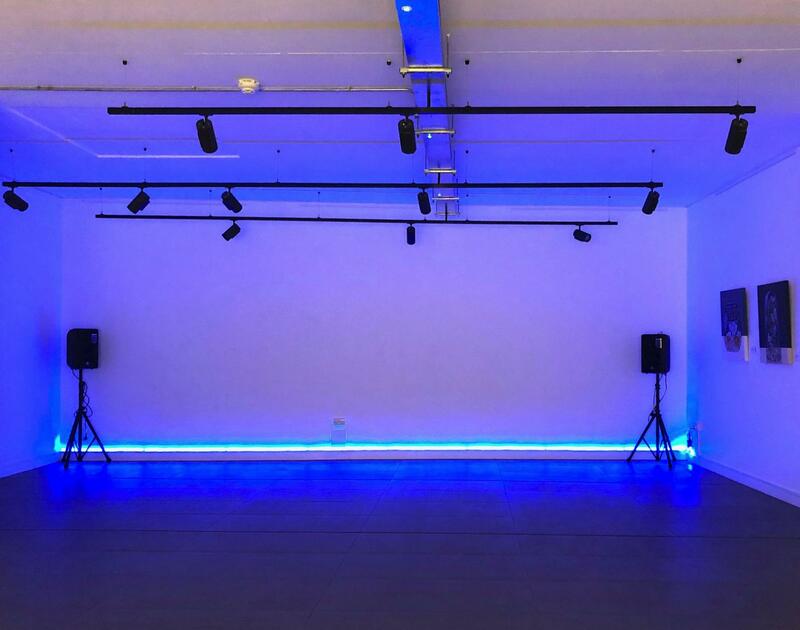 The premises currently set as event venue and yoga studio which is becoming popular very quickly in the community. 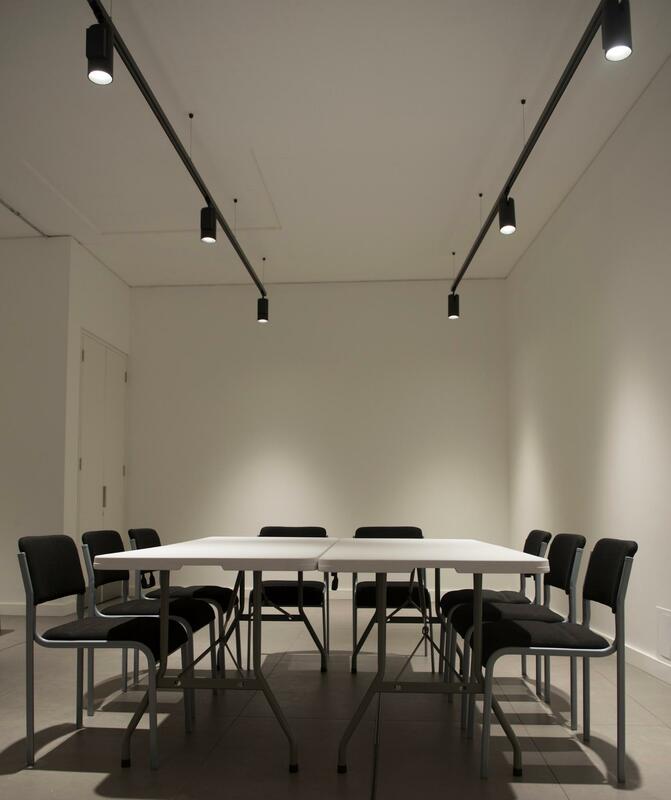 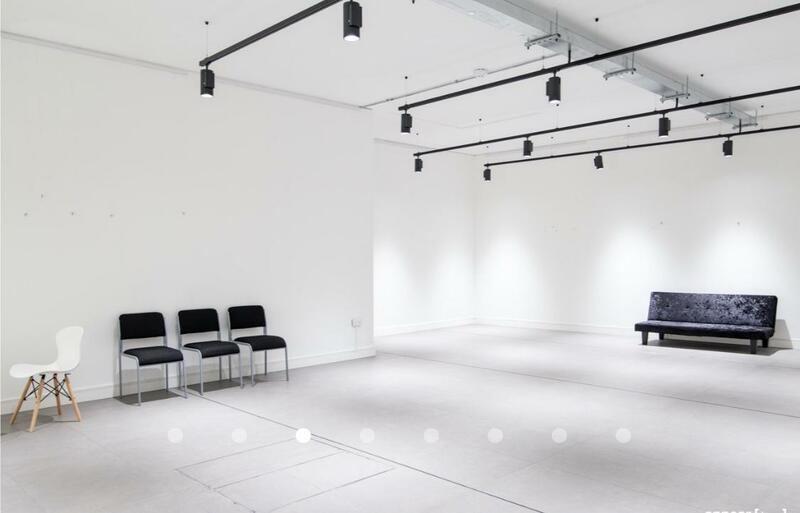 With over 900 square feet space over 2 floors, the premises has been fitted to a very high standard through out. 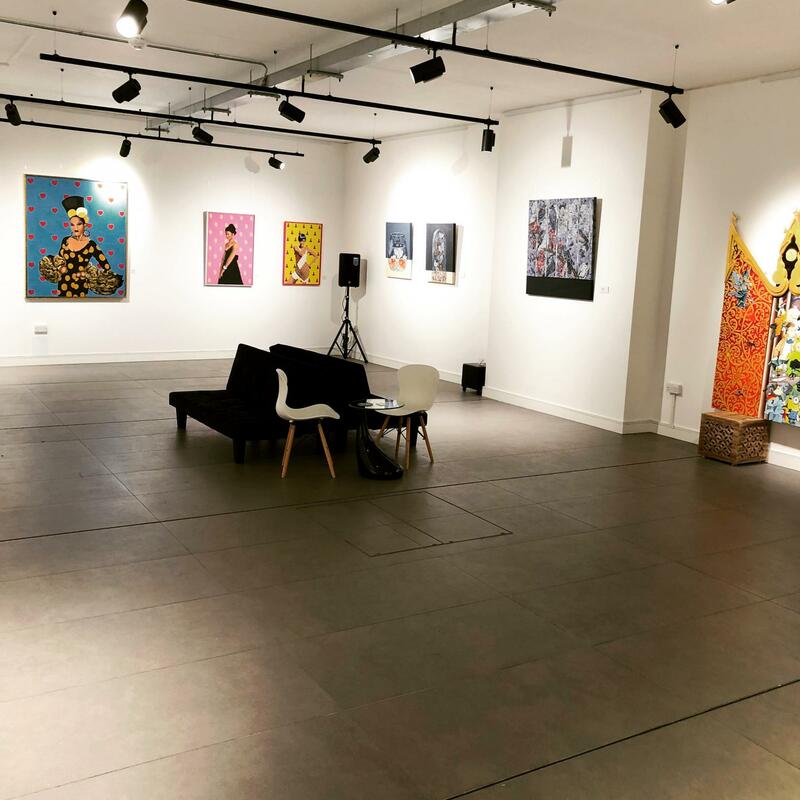 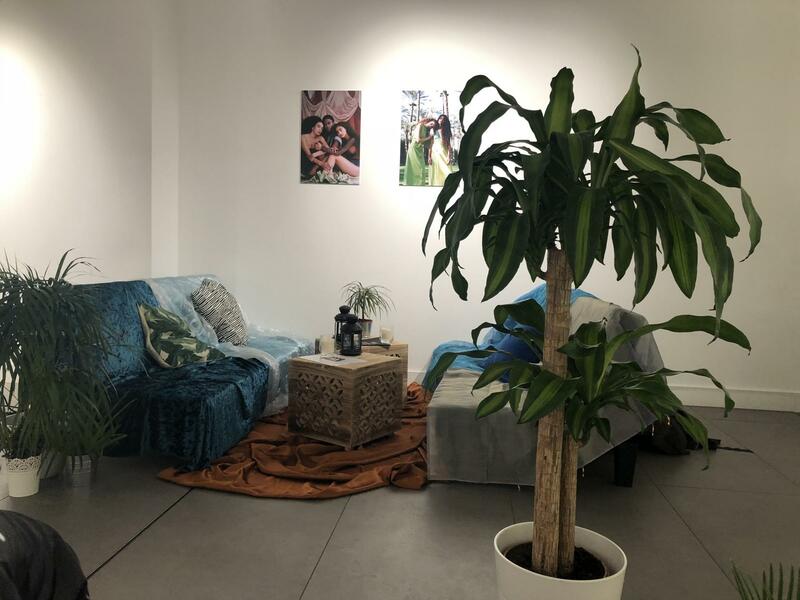 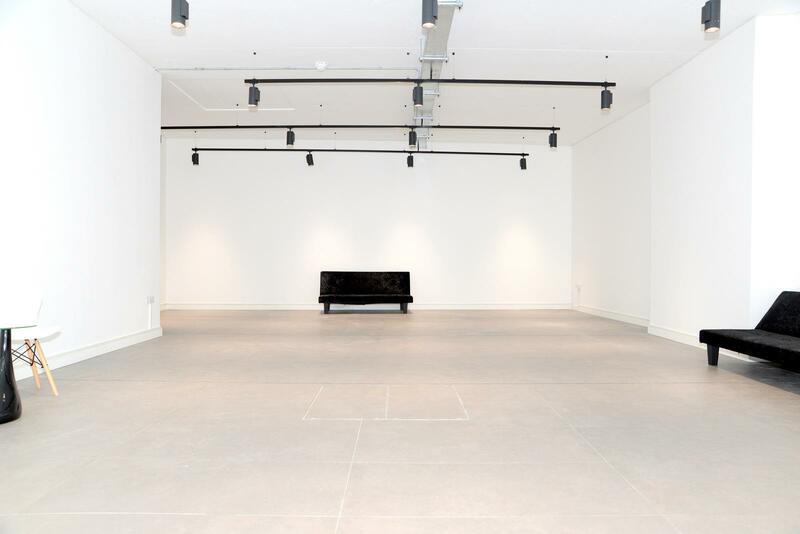 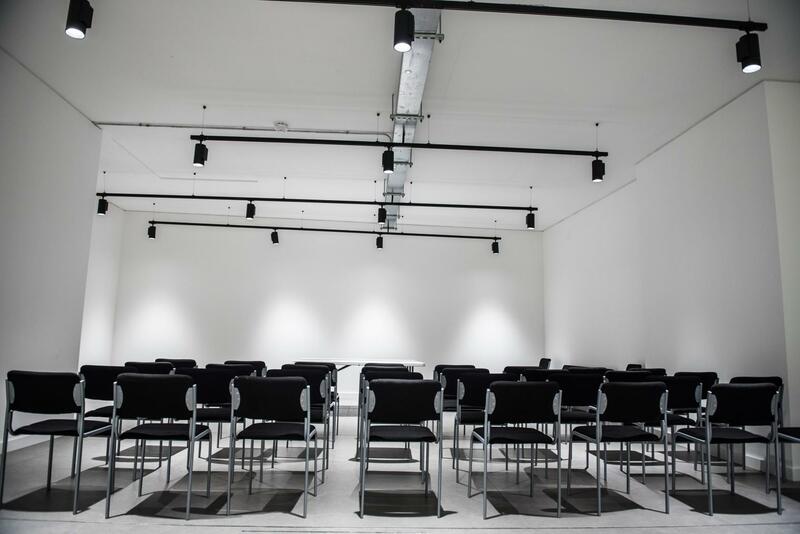 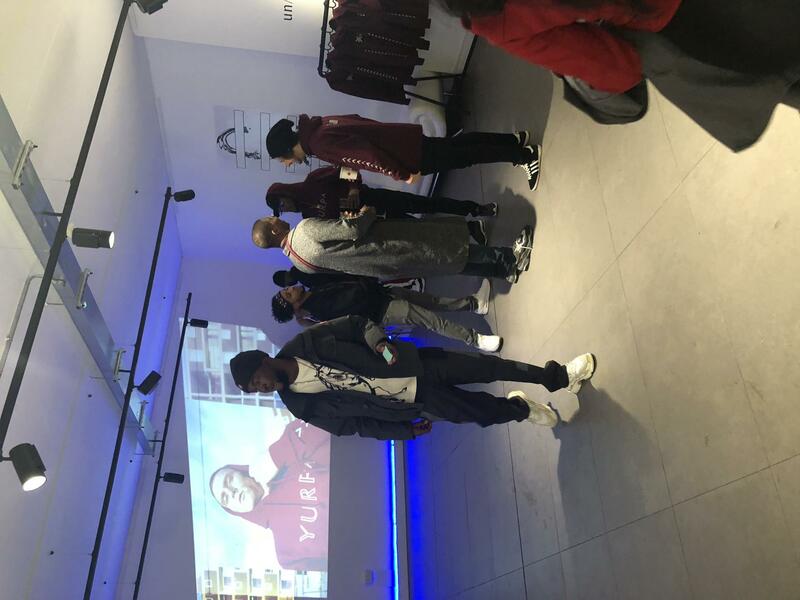 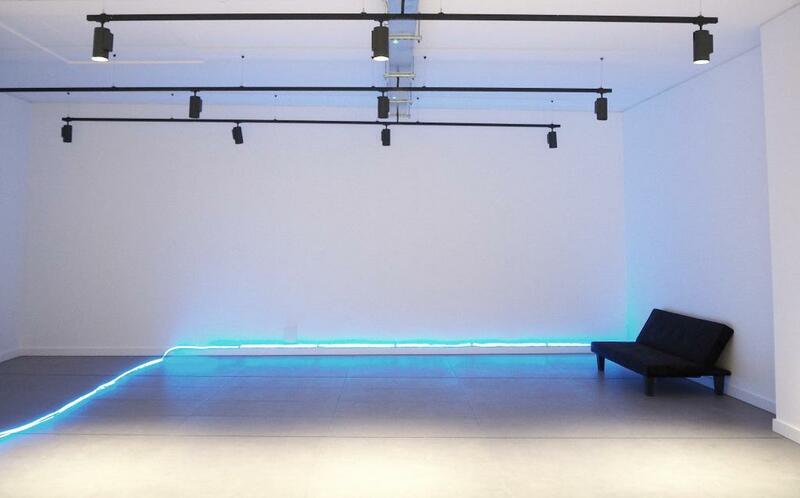 Situated in the heart of Old Street and just a stone throw away from Nobu-Shoreditch this Art Gallery / studio comes fully licensed to serve alcohol and plying music which makes the space very valuable and versatile to suit all kind of events. 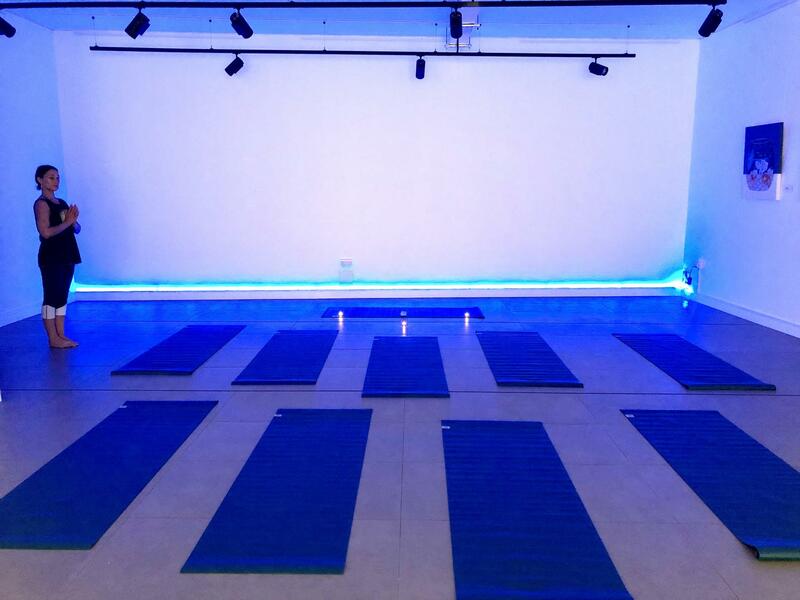 The premises currently set as event venue and yoga studio which is becoming popular very quickly in the community. 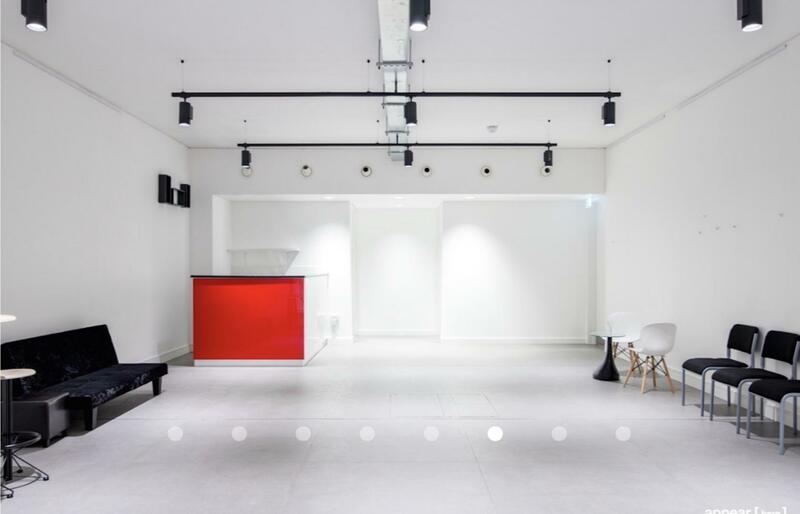 With over 1000 square feet space over 2 floors, the premises has been fitted to a very high standard through out. 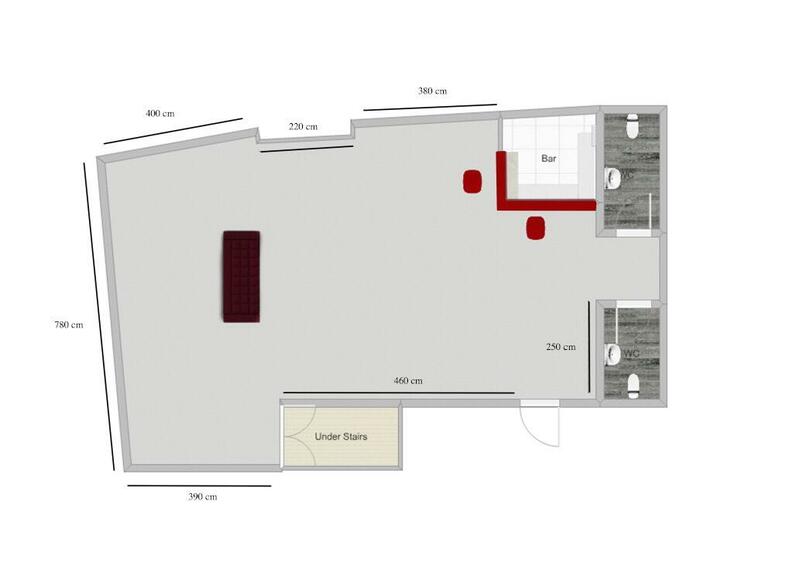 Location, clean open space and bar. 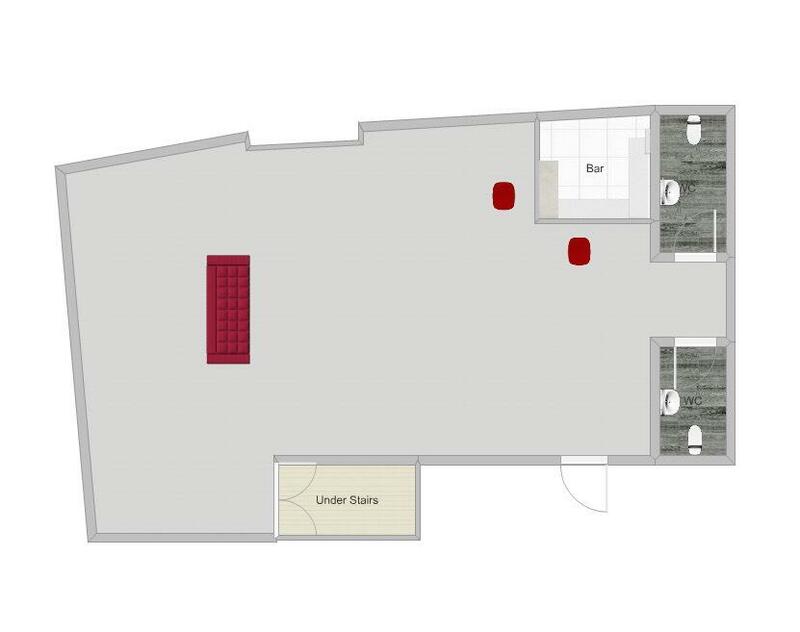 If you want a cloak room there is limited space but I had 90 people and it was manageable!